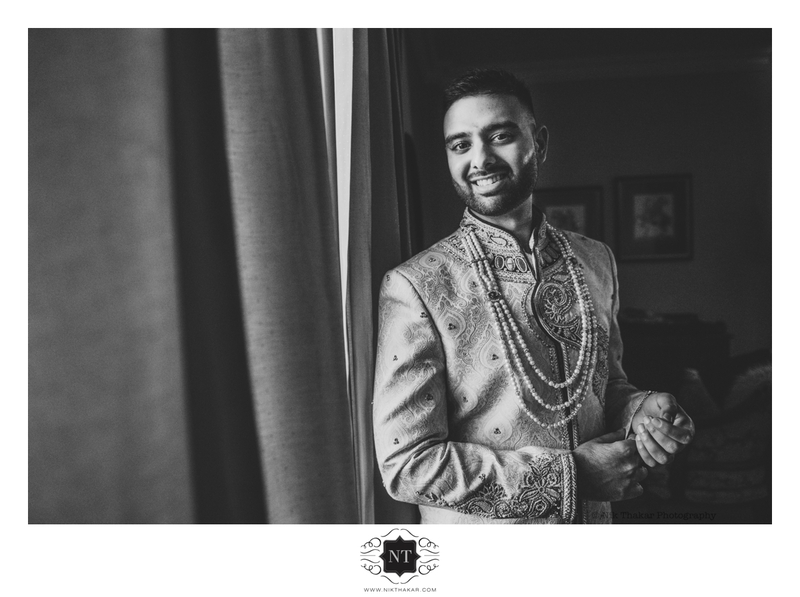 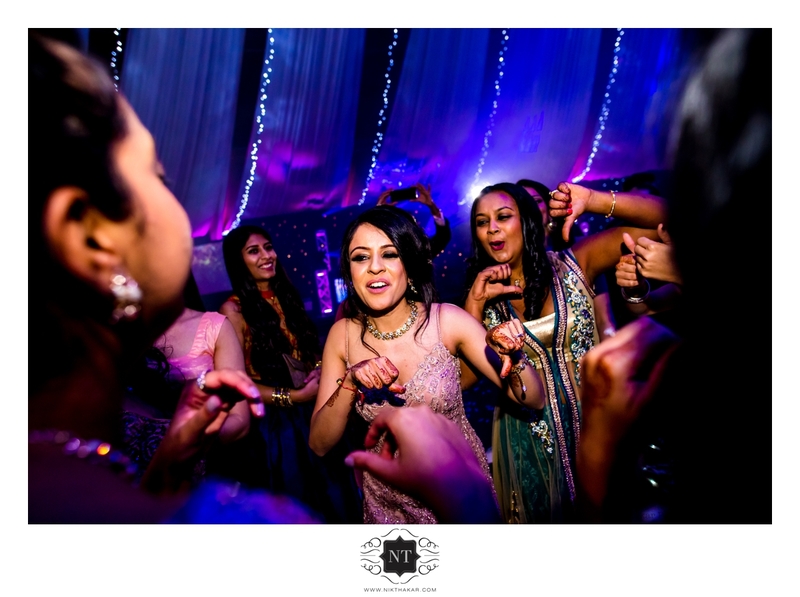 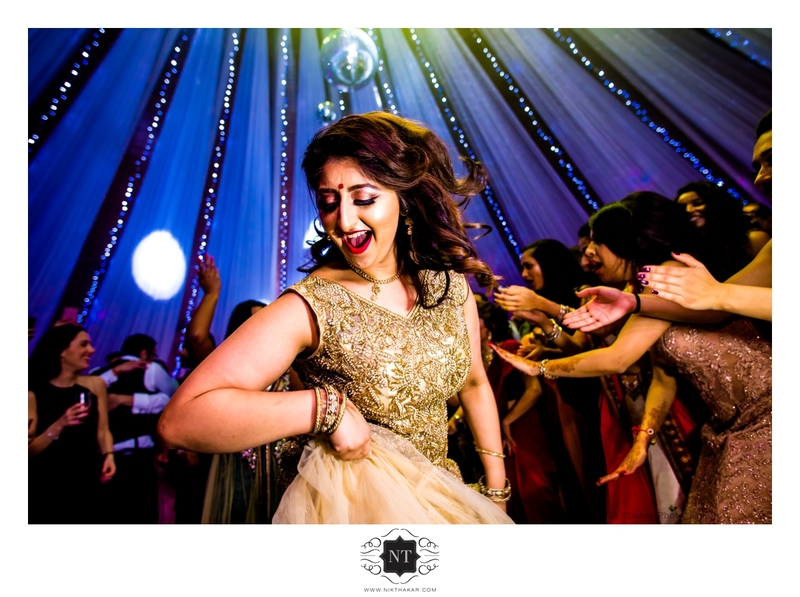 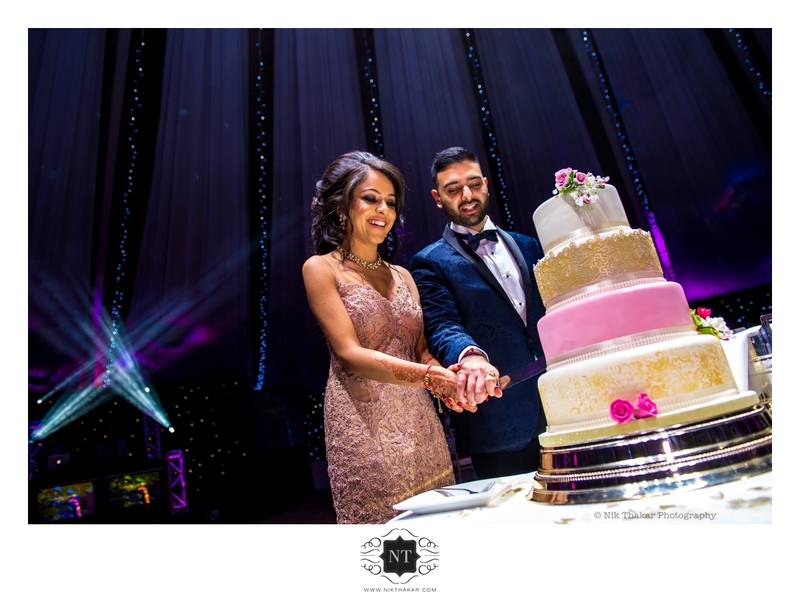 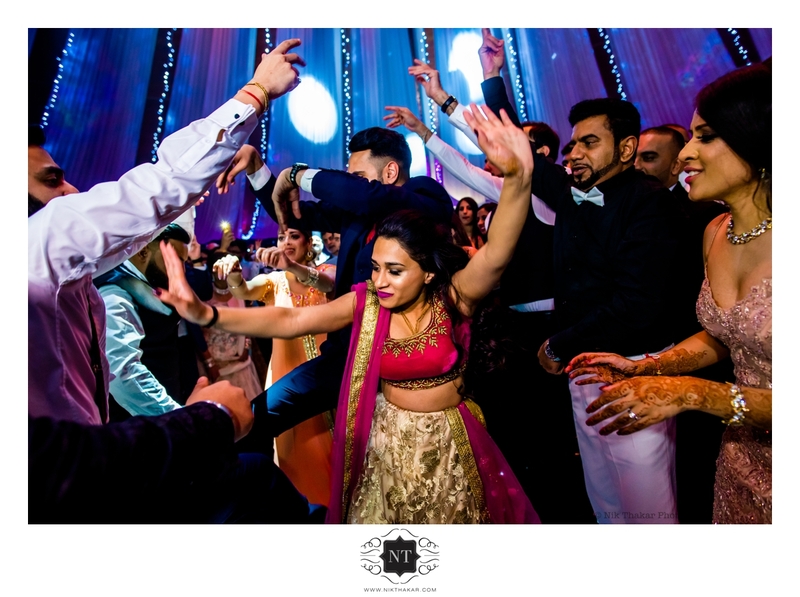 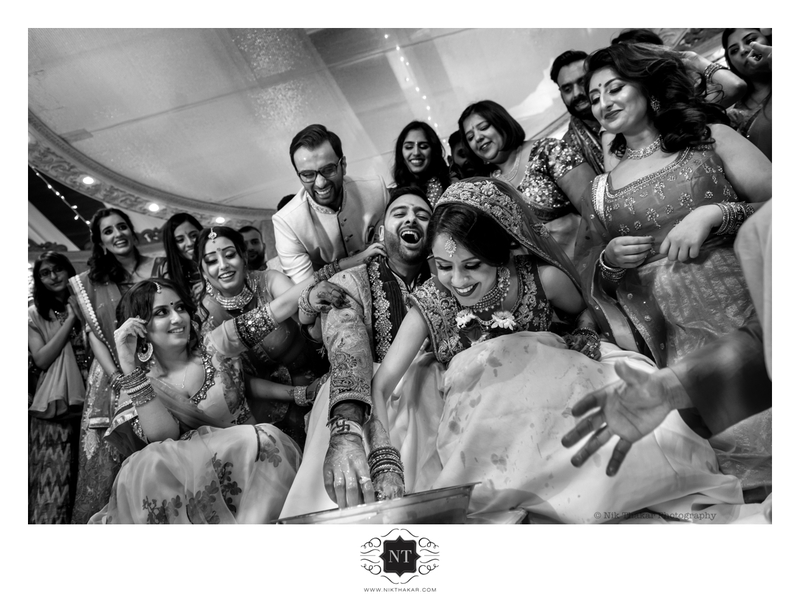 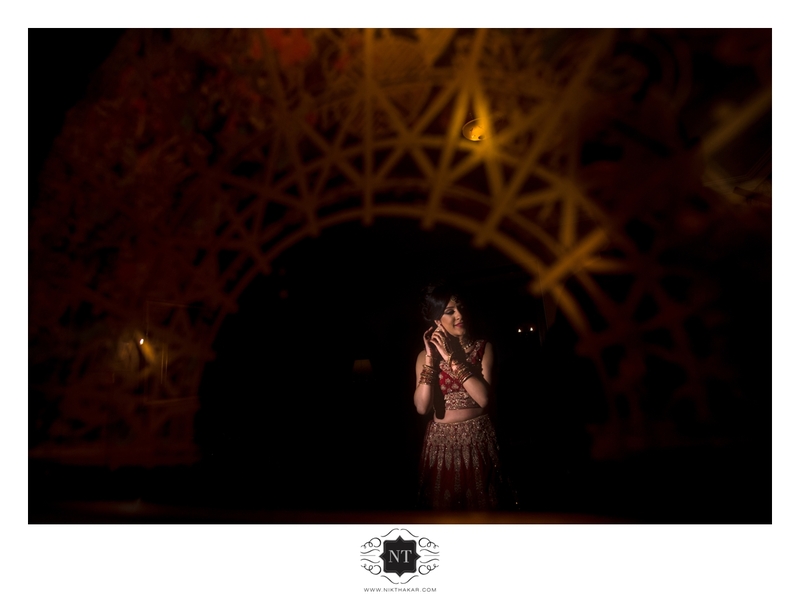 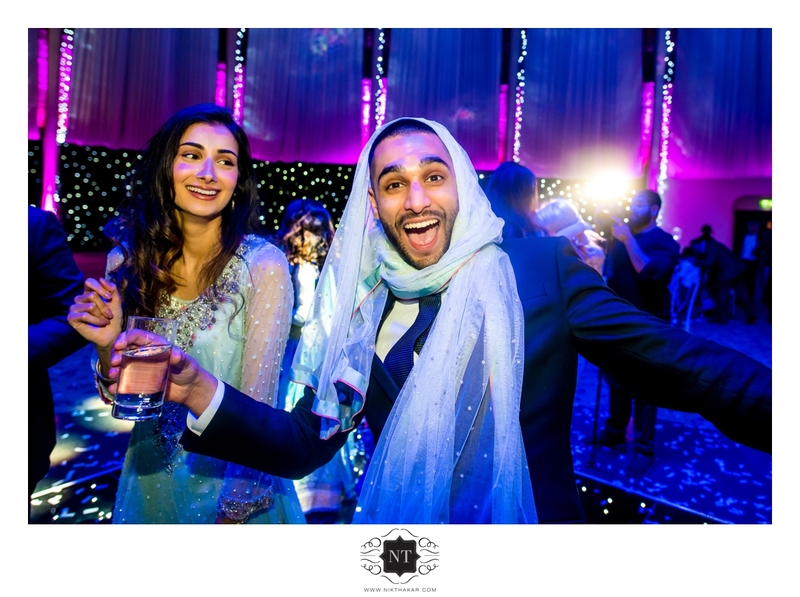 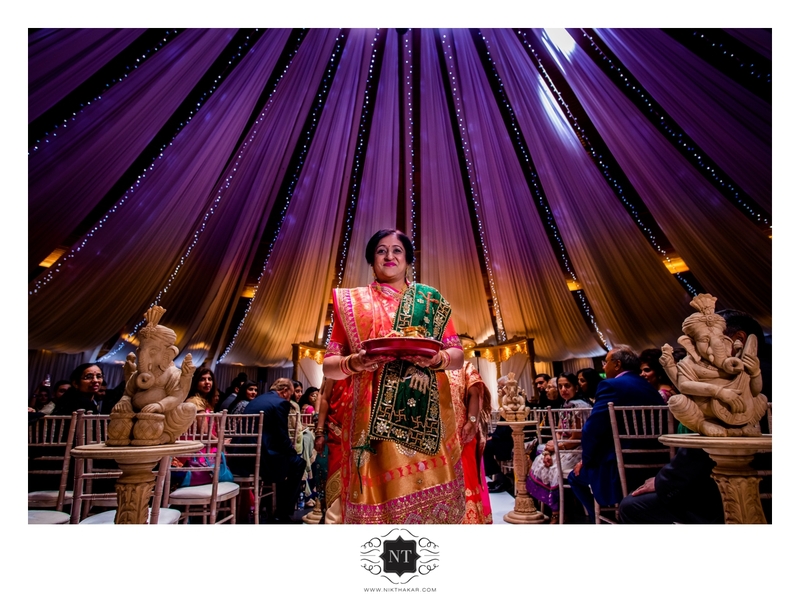 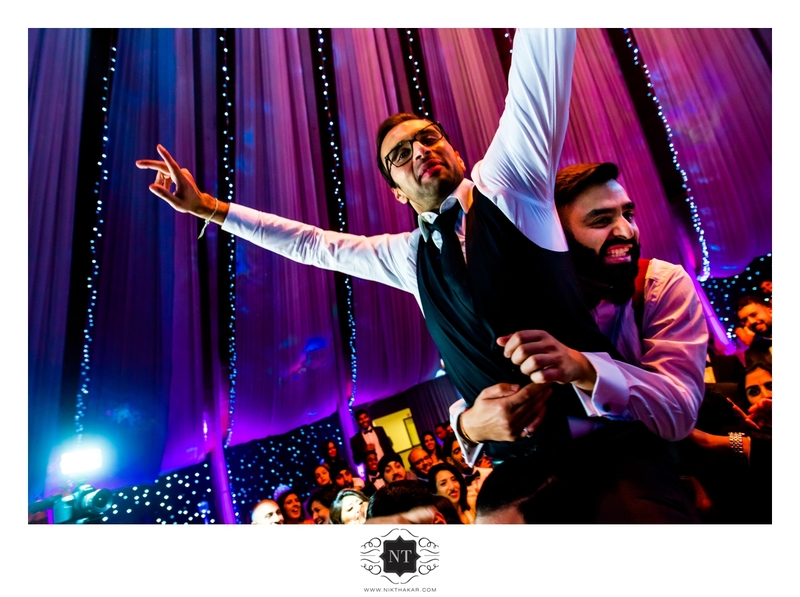 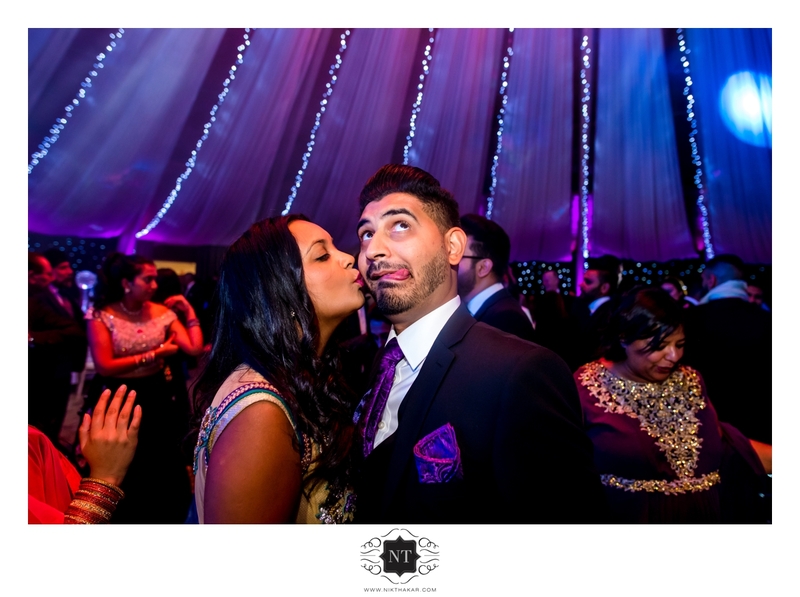 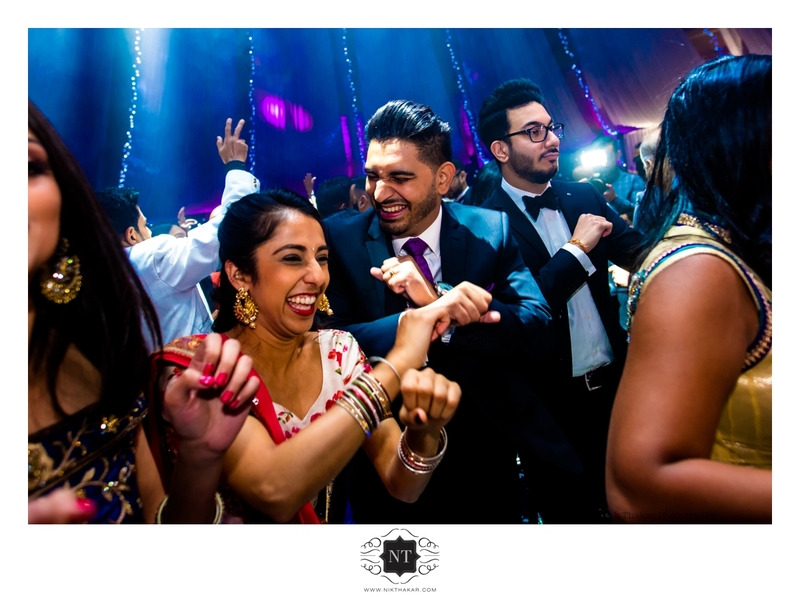 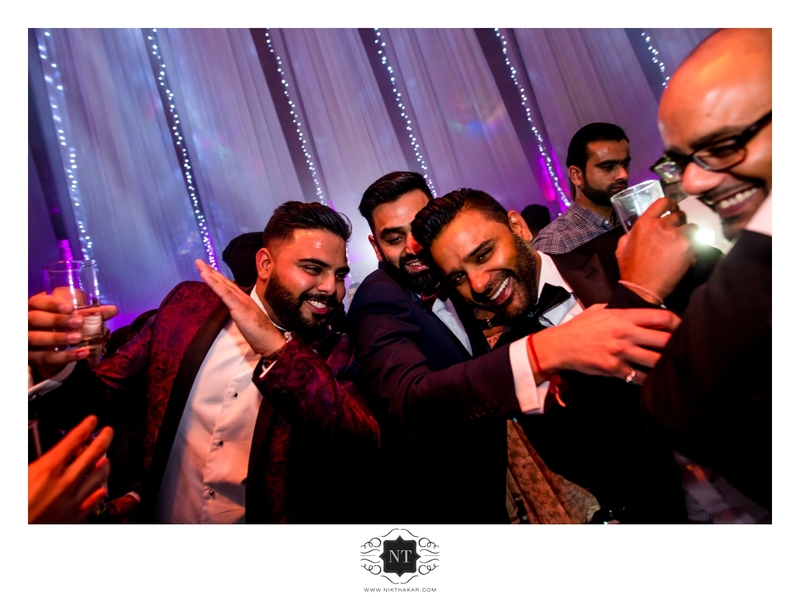 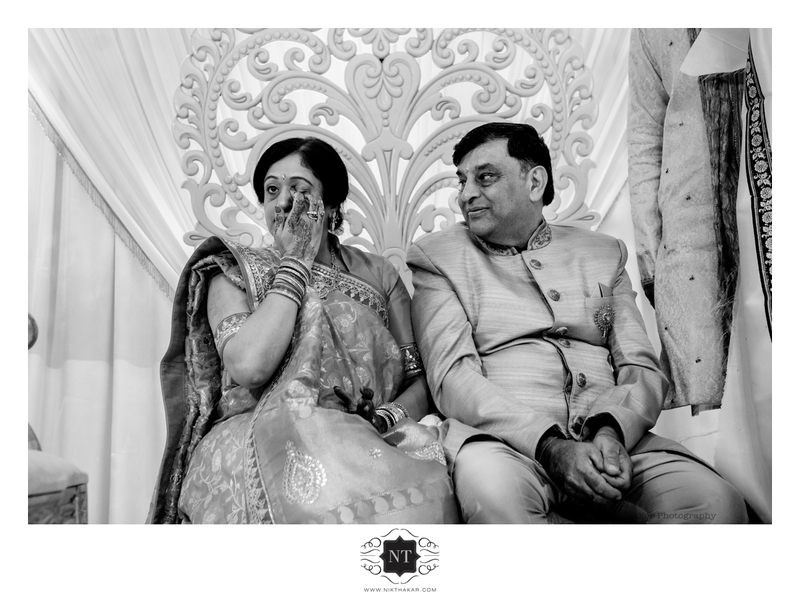 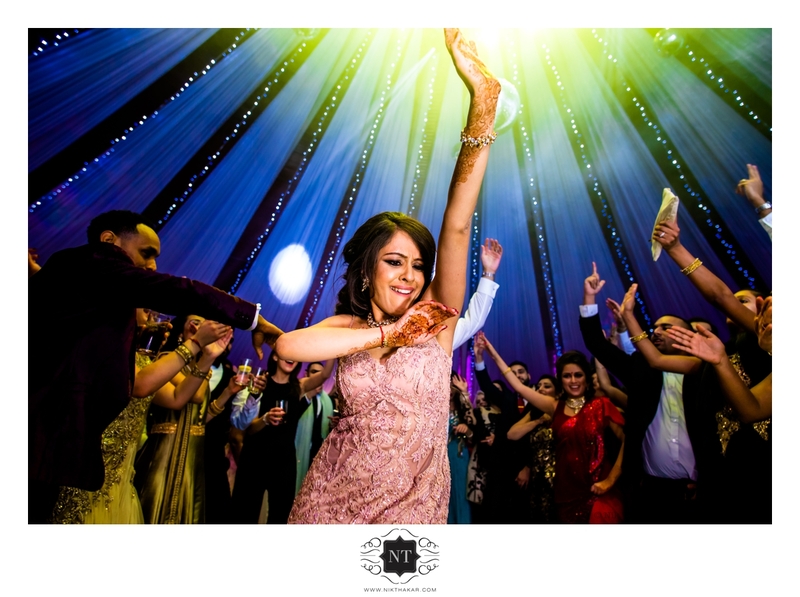 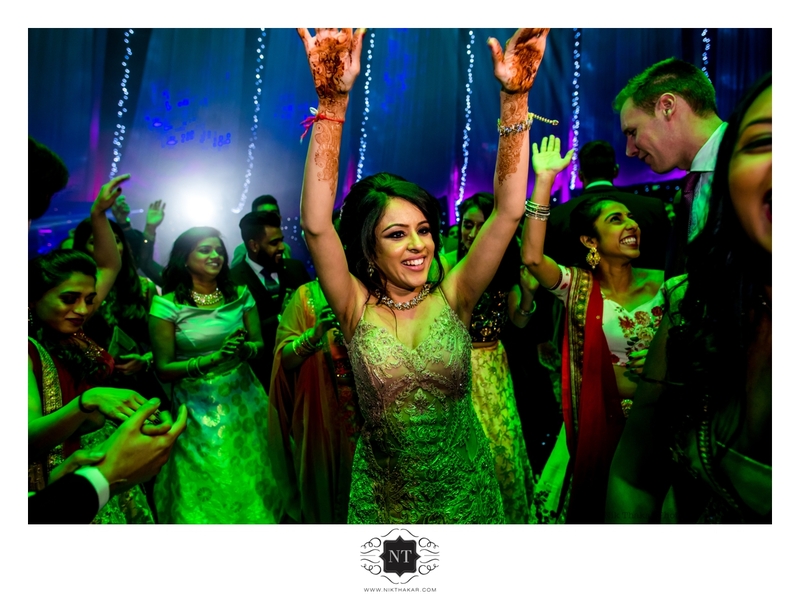 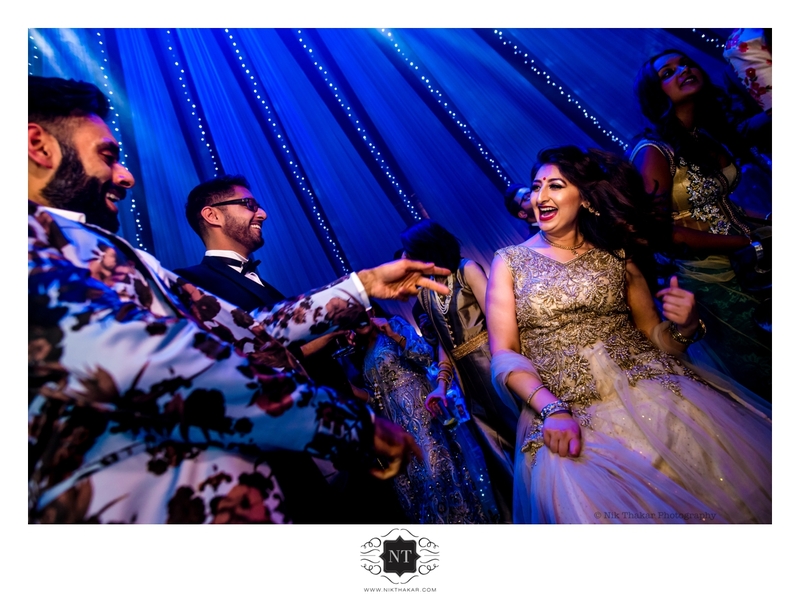 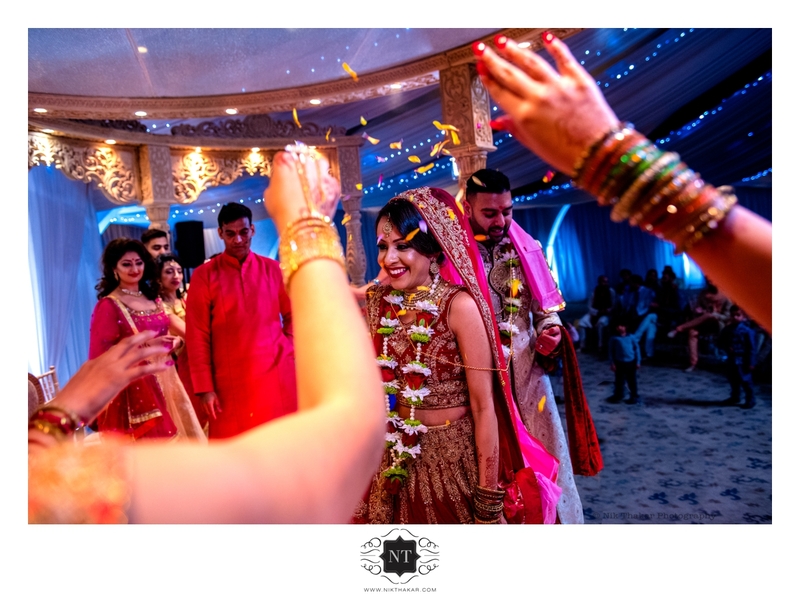 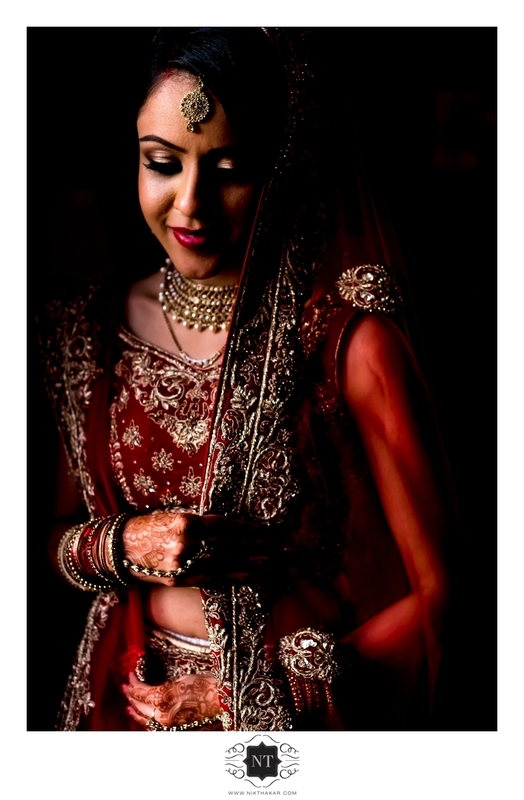 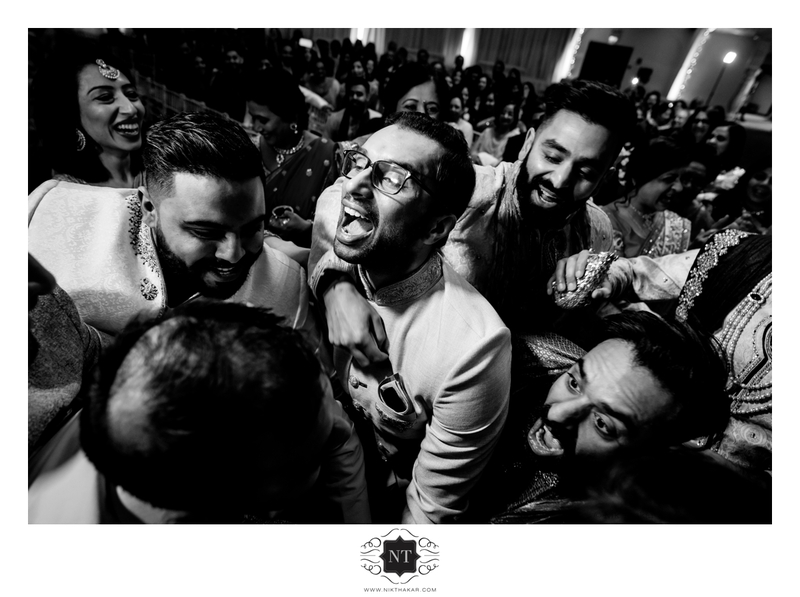 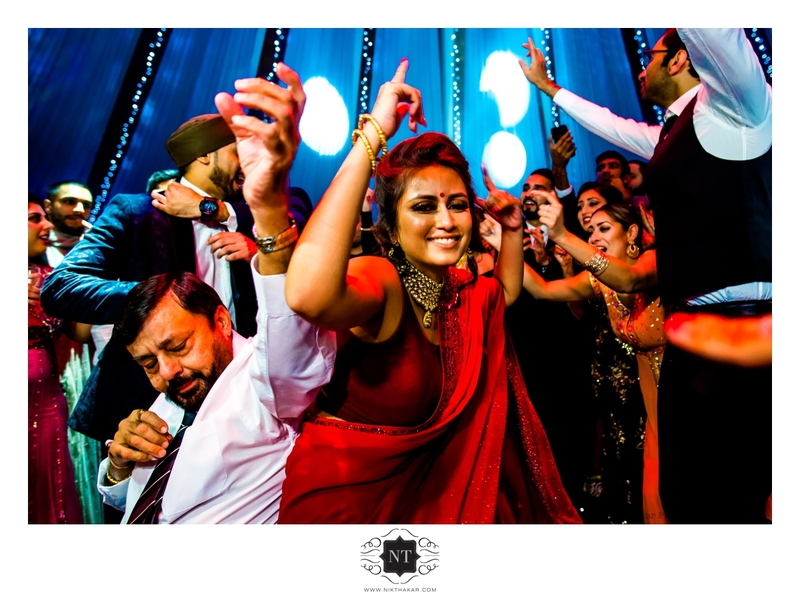 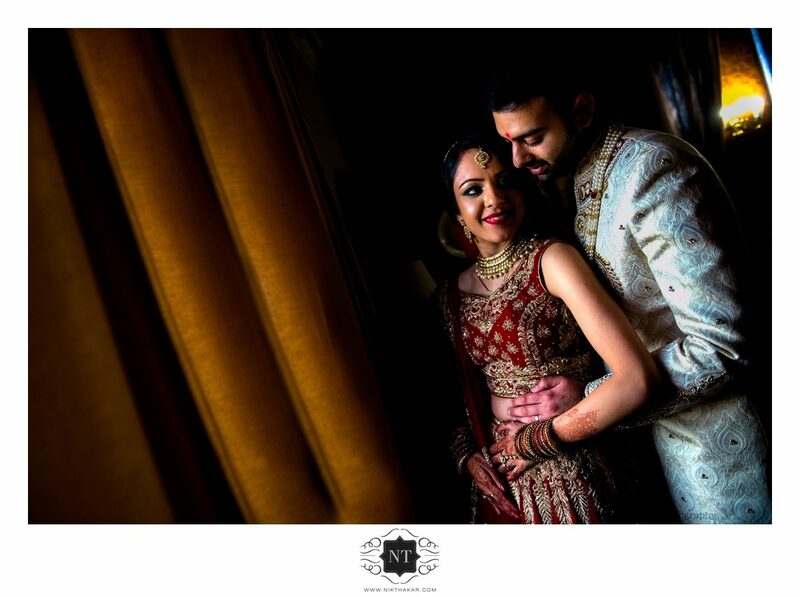 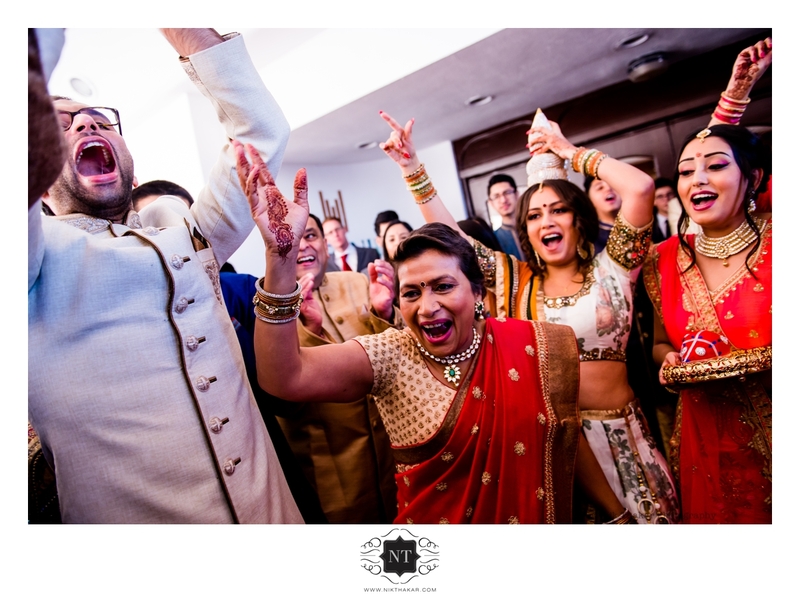 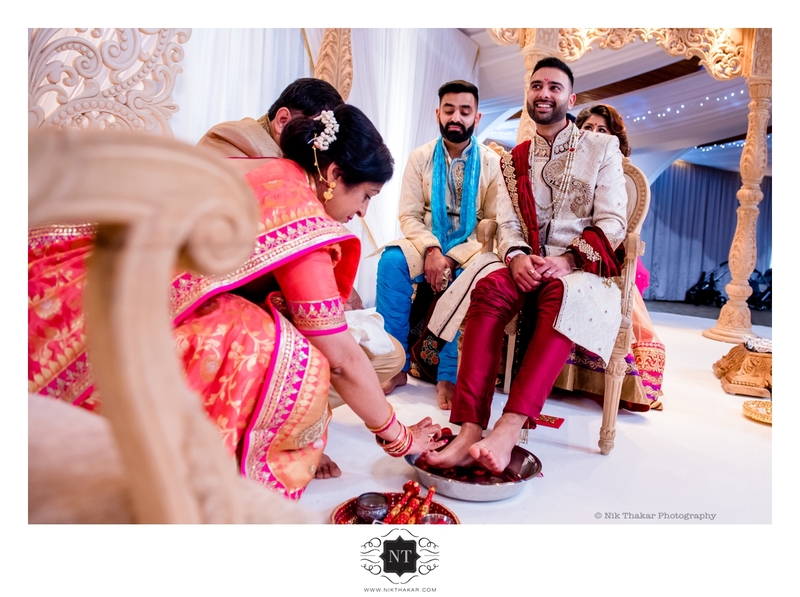 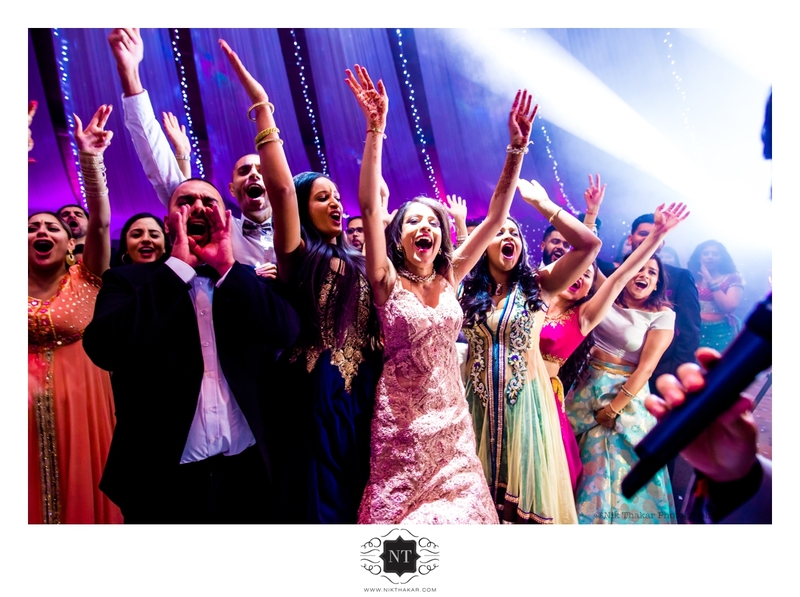 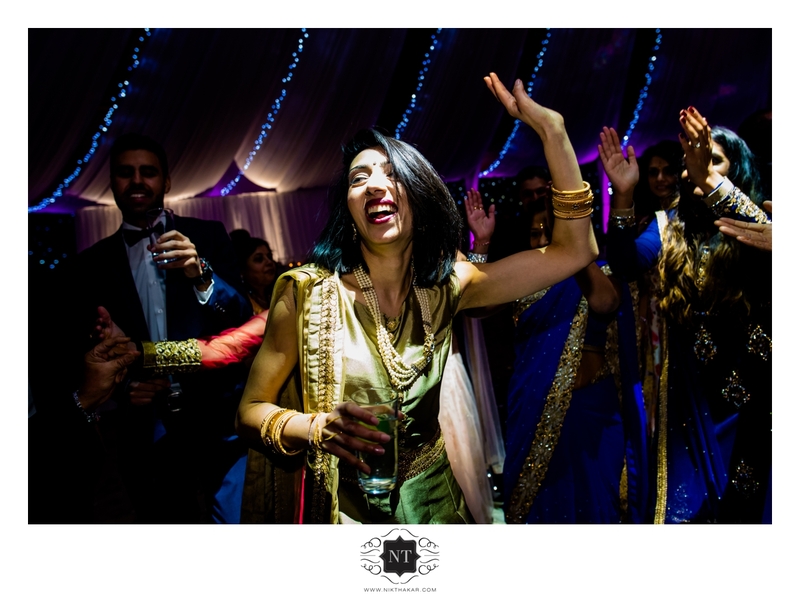 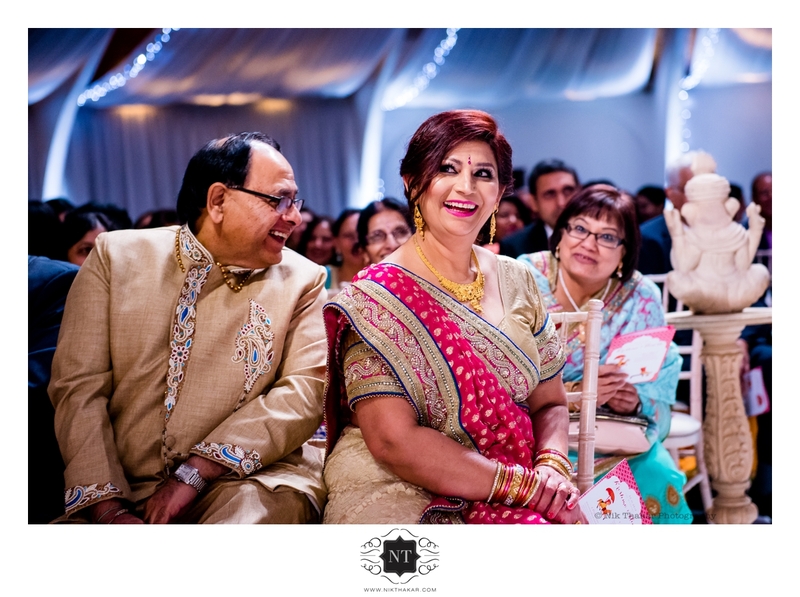 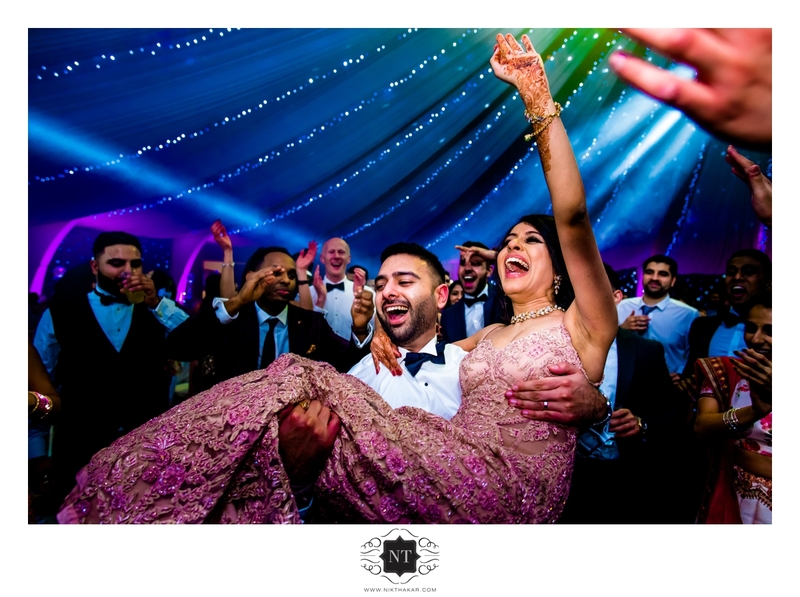 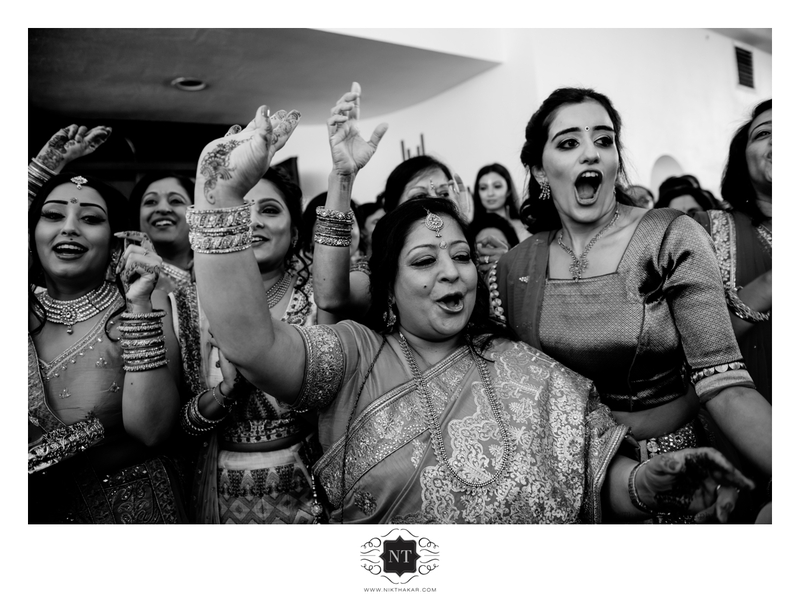 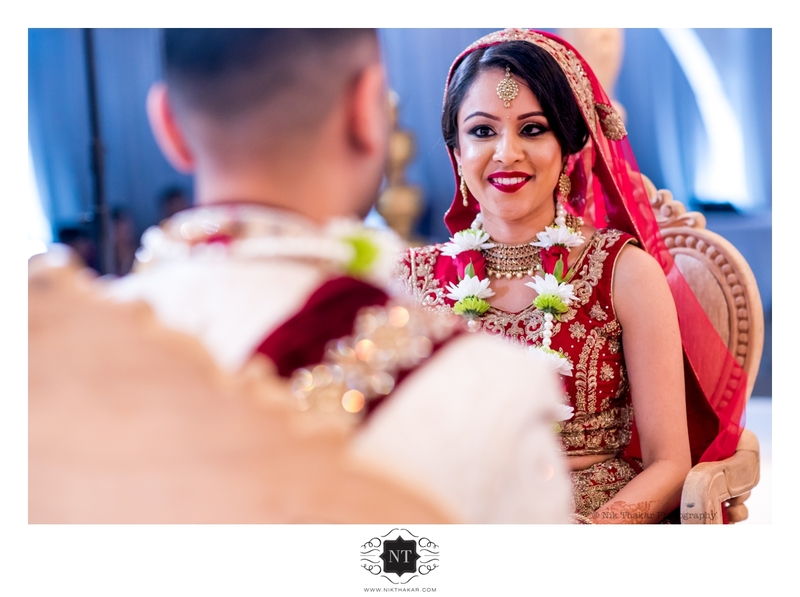 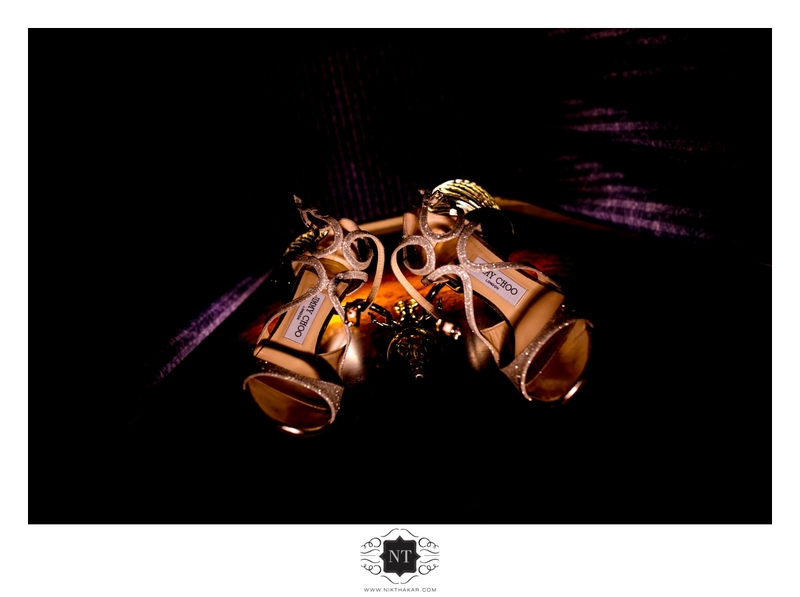 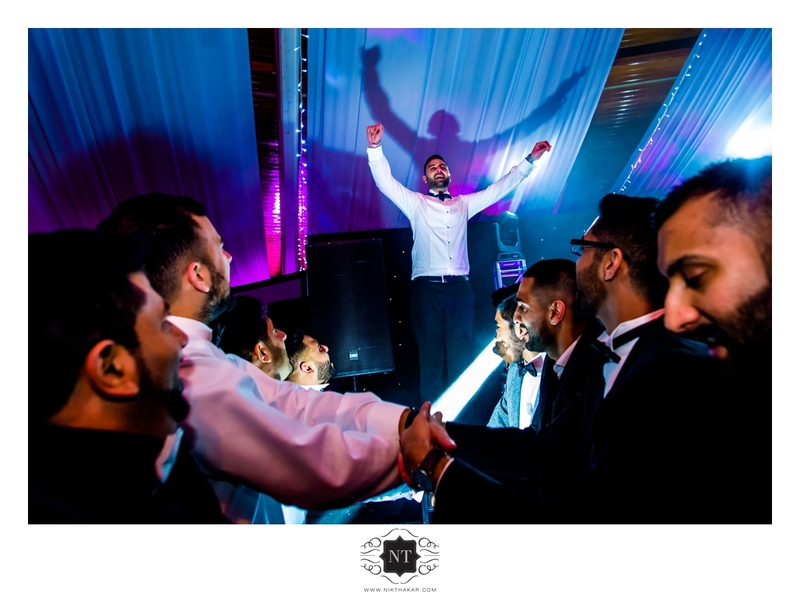 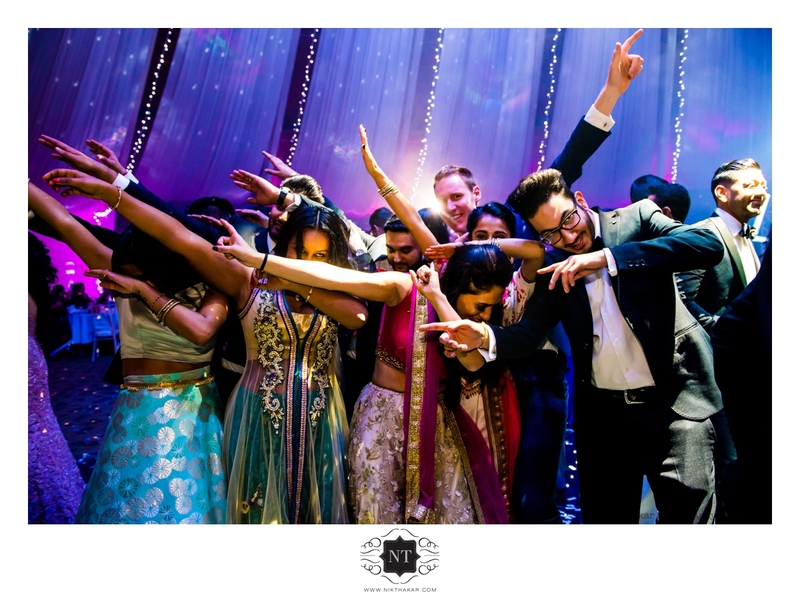 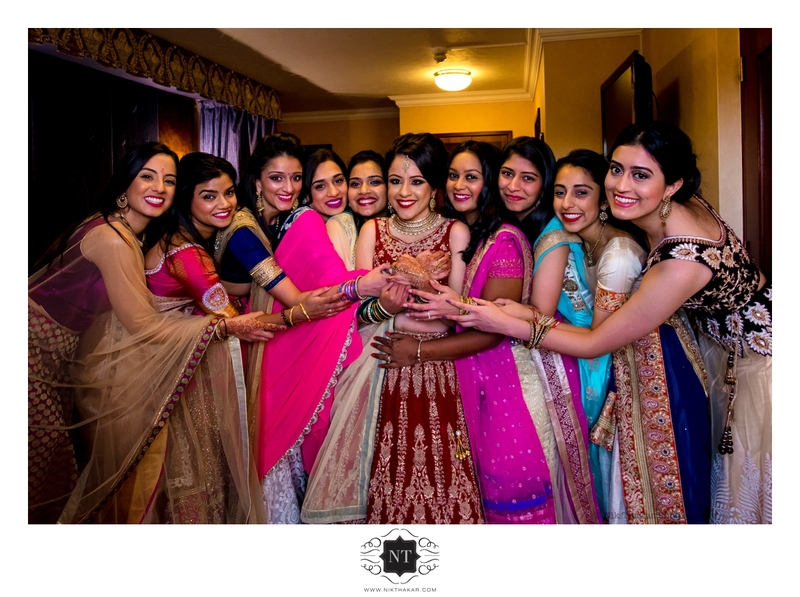 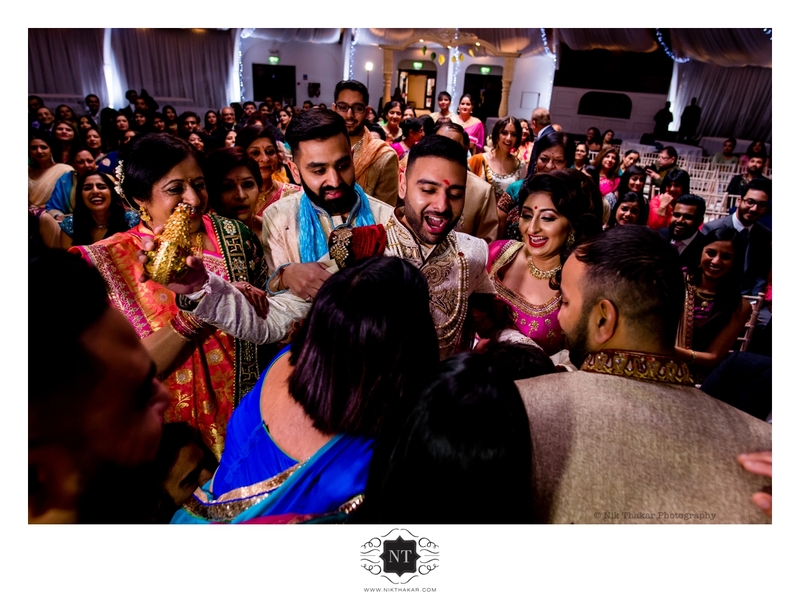 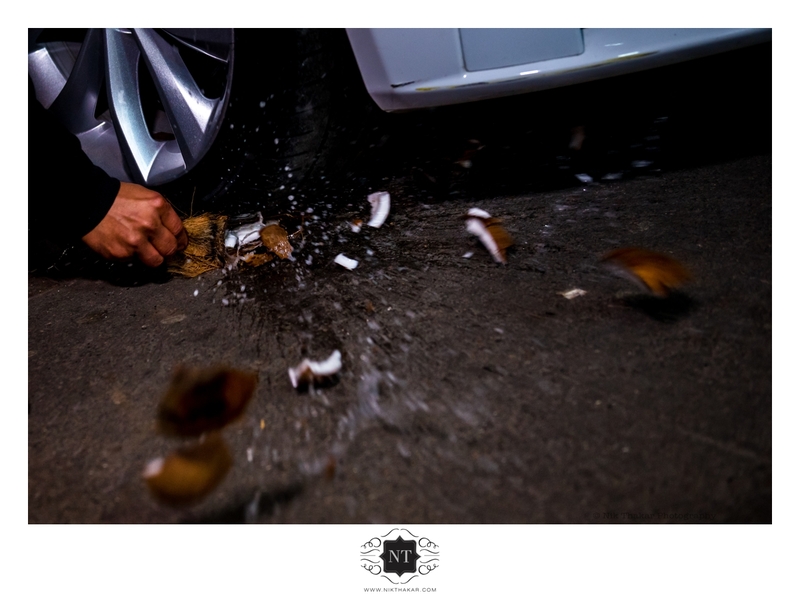 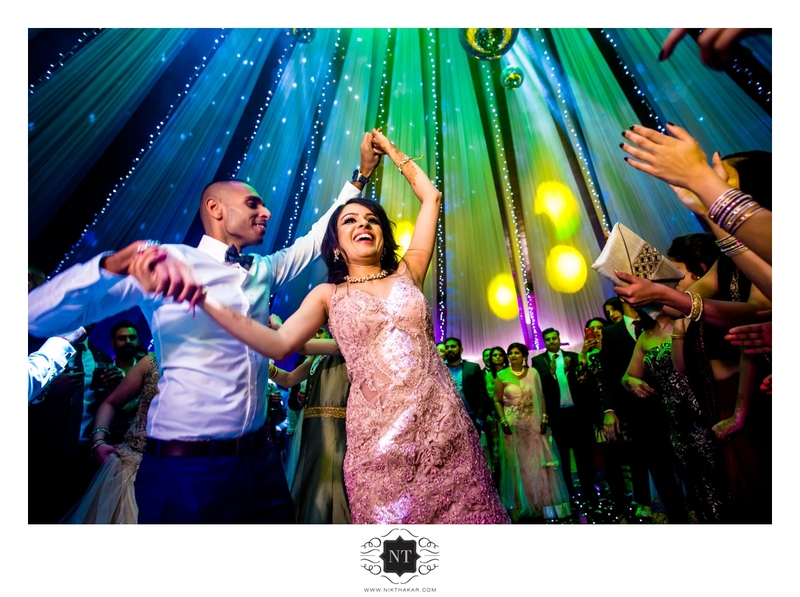 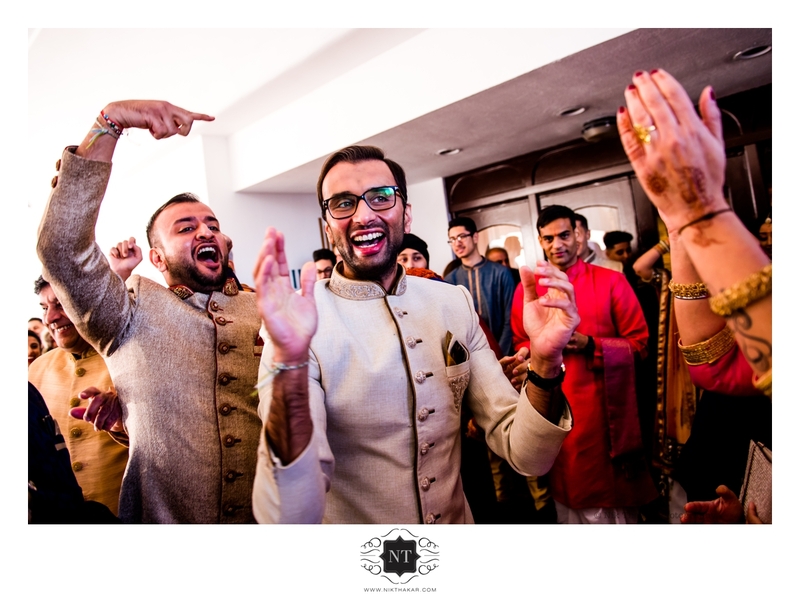 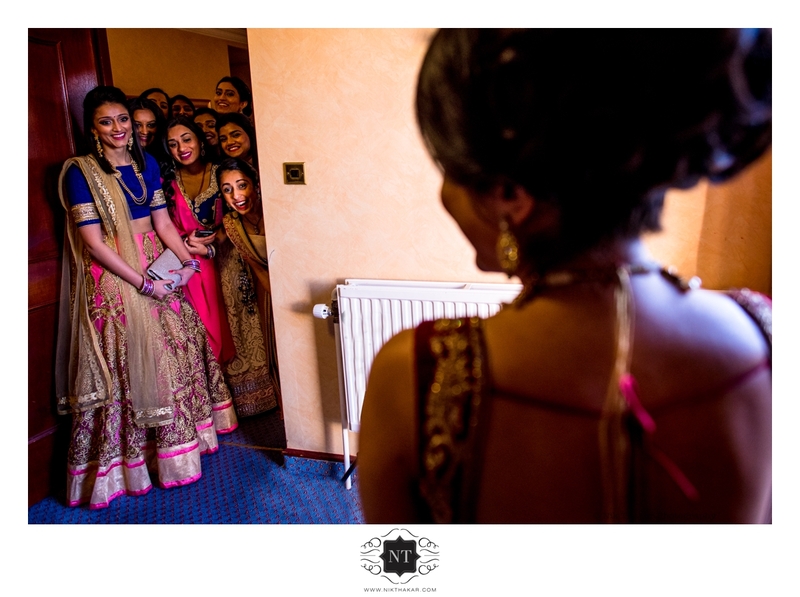 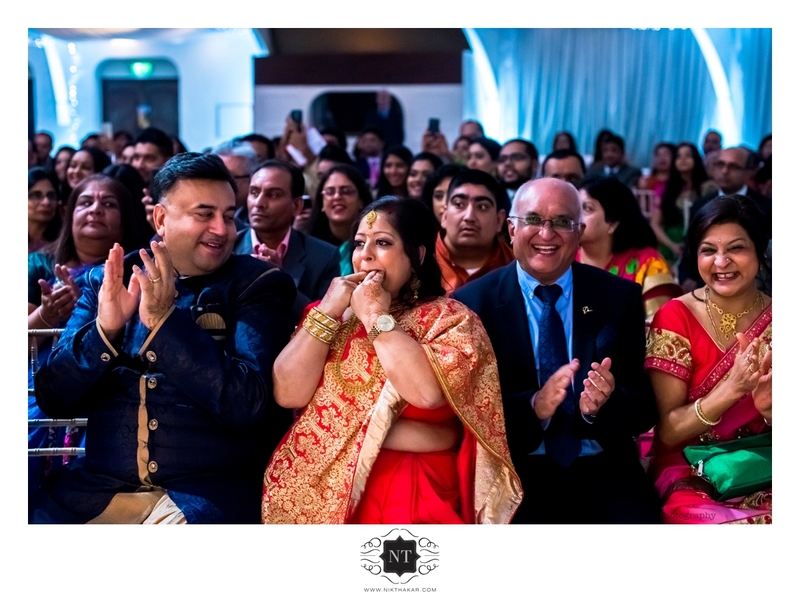 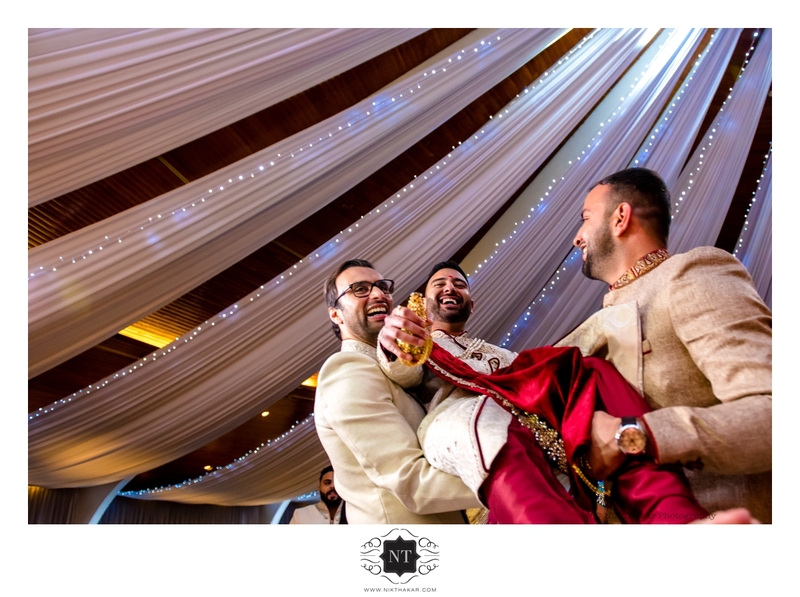 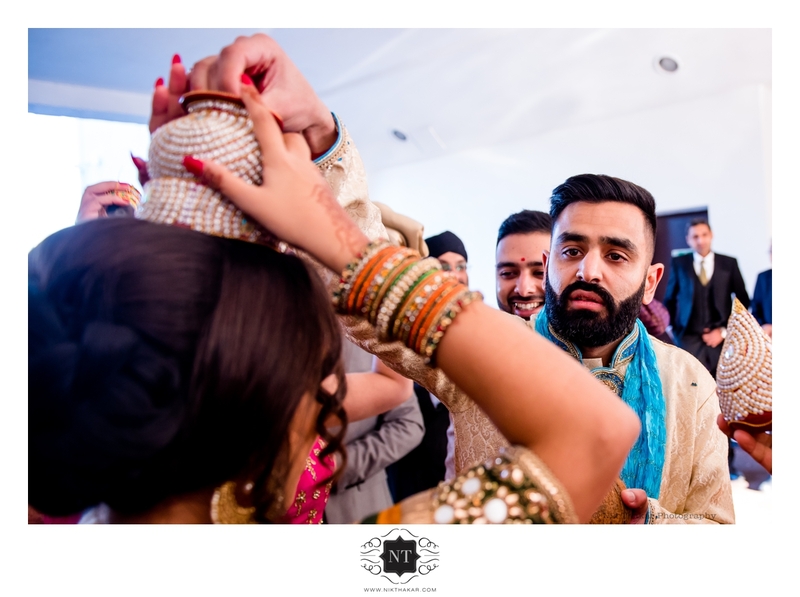 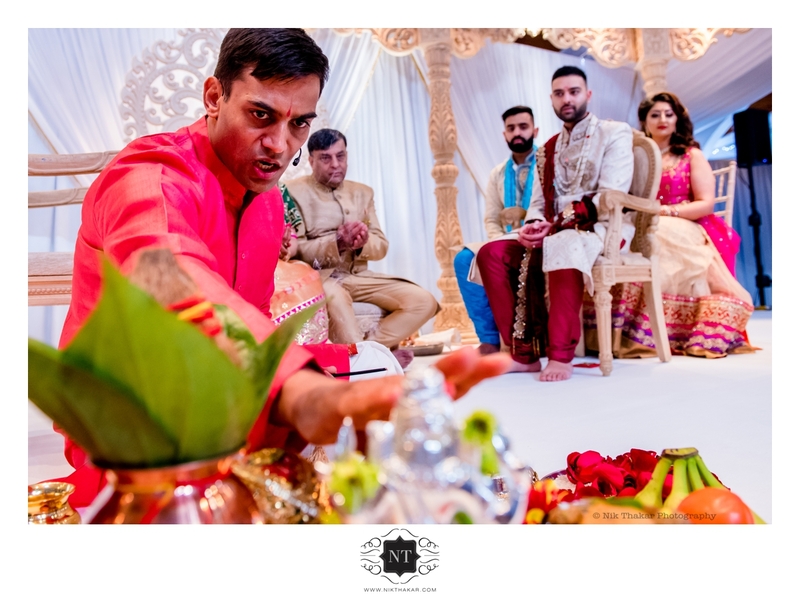 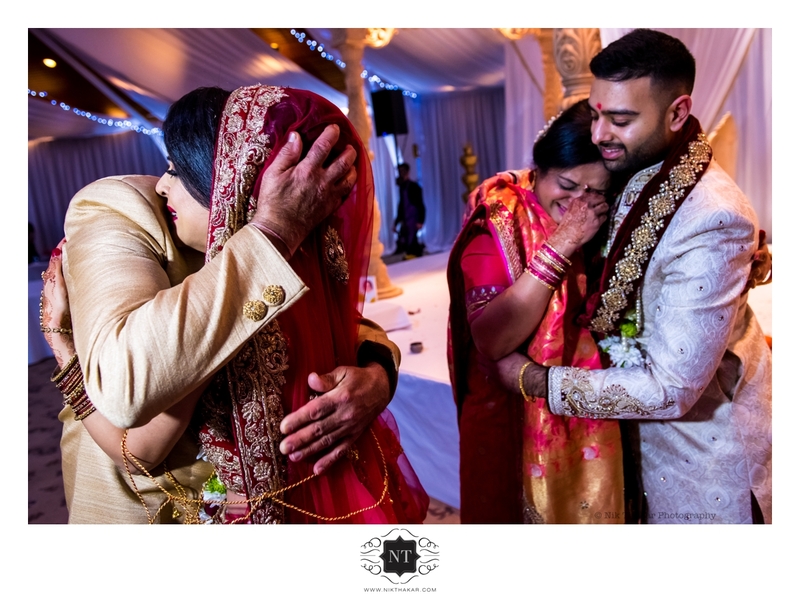 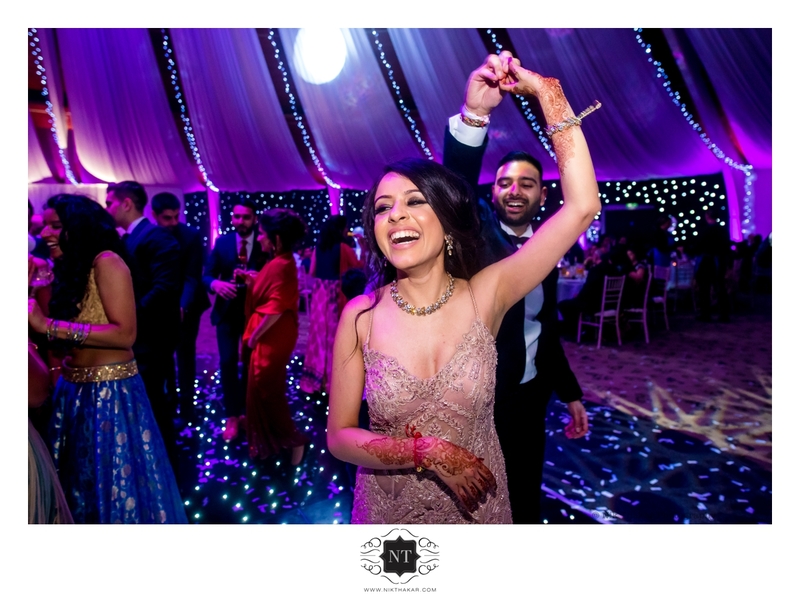 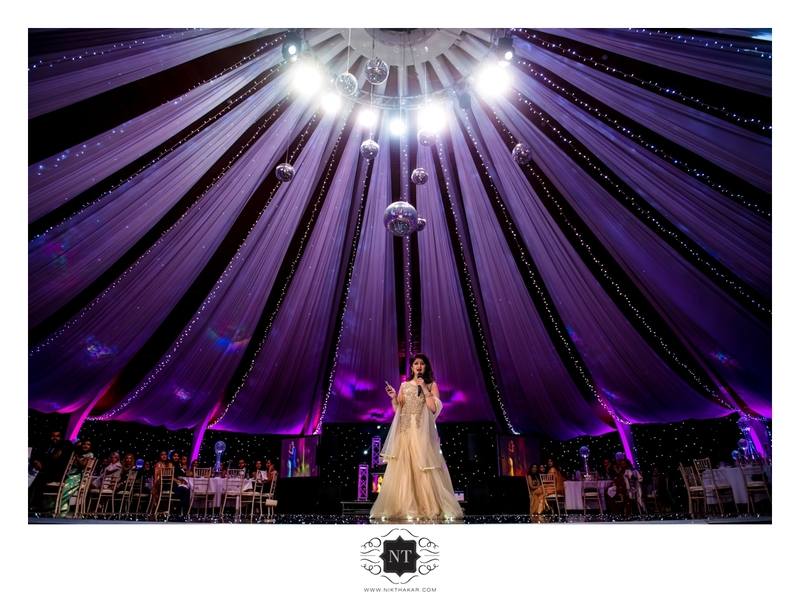 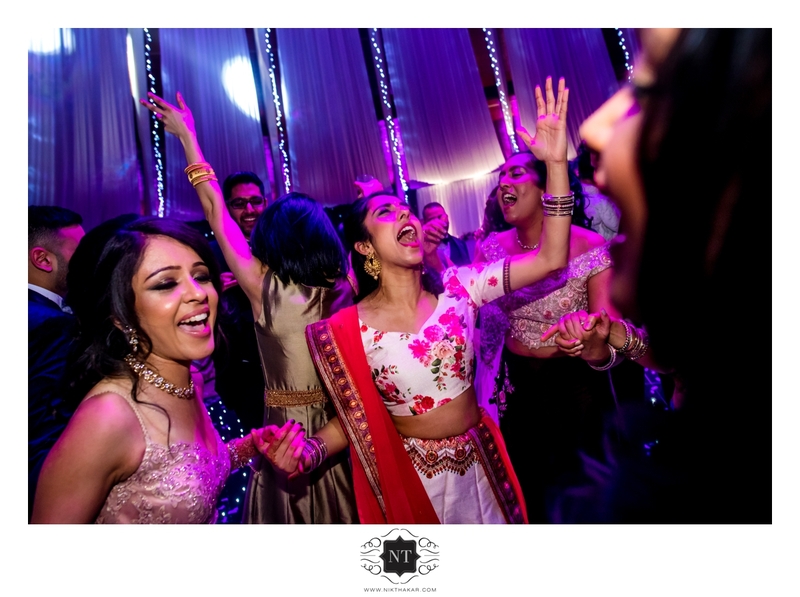 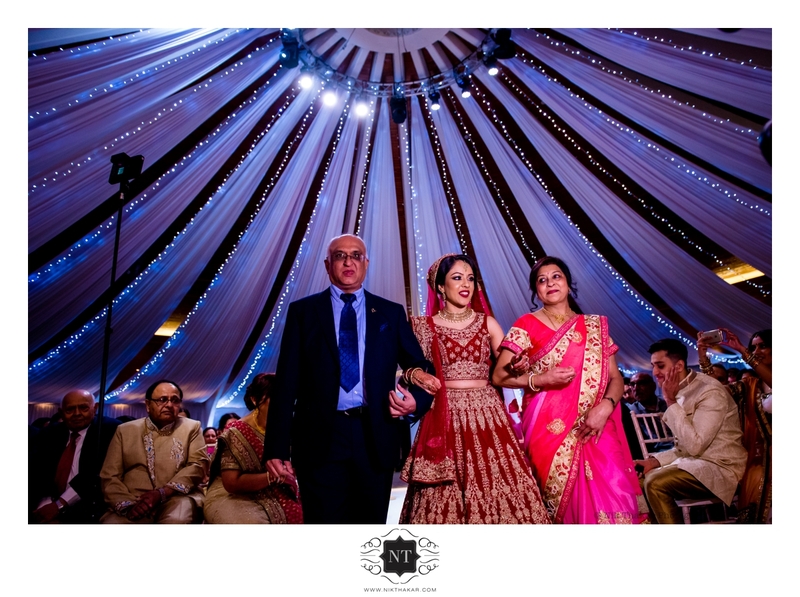 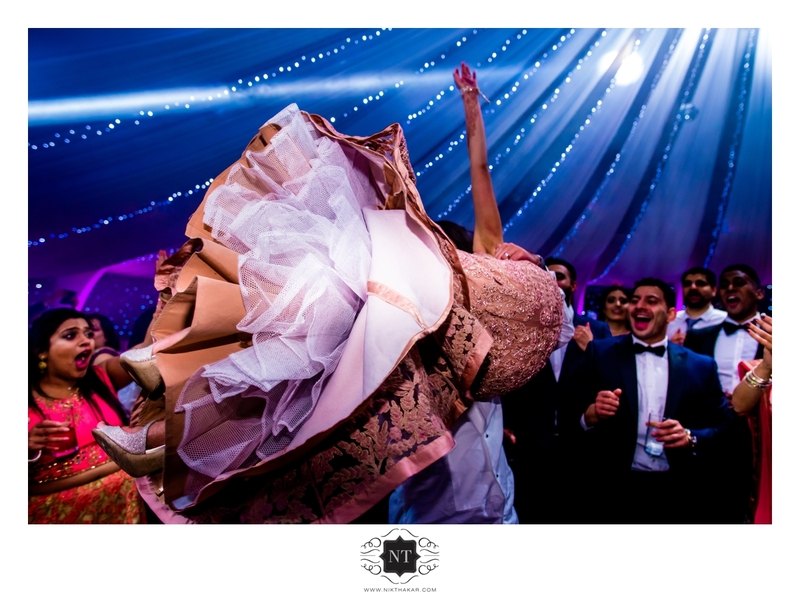 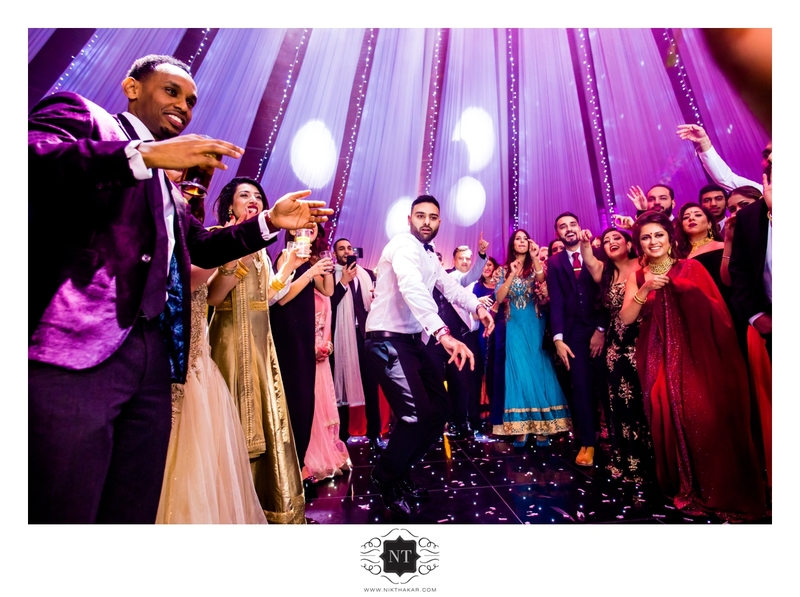 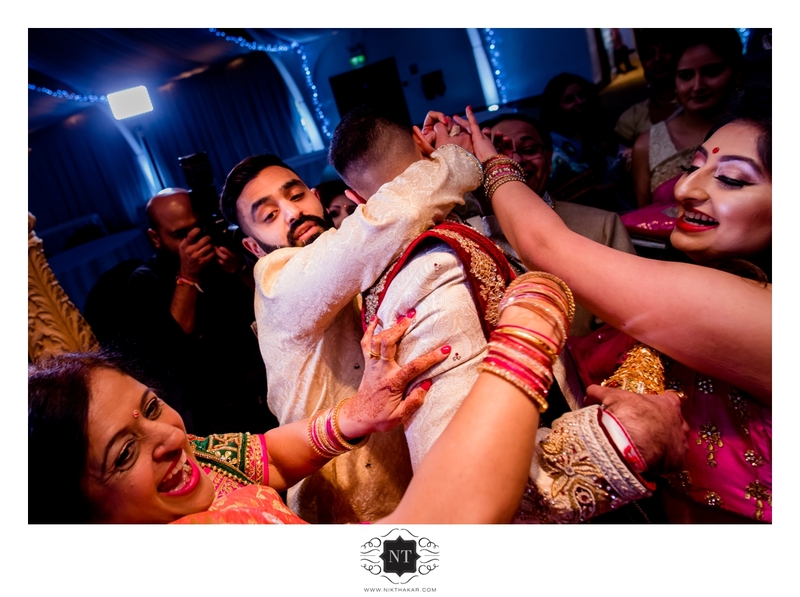 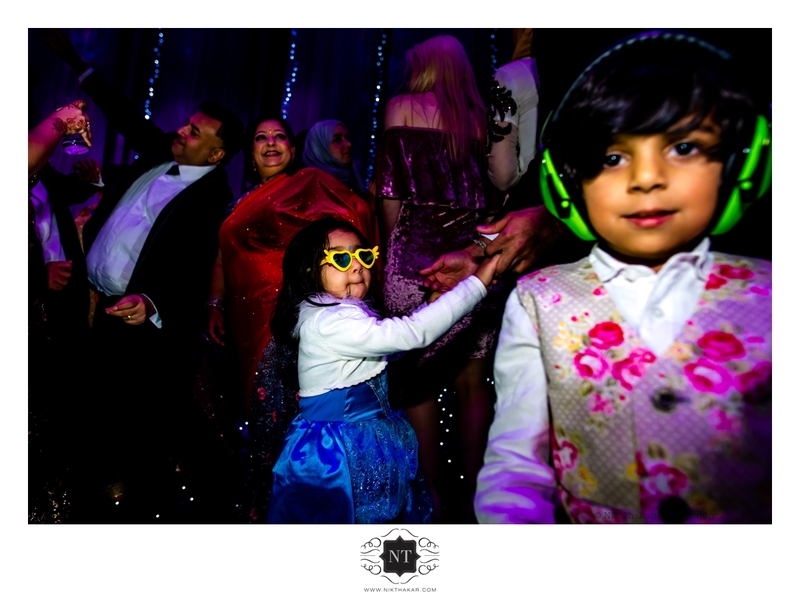 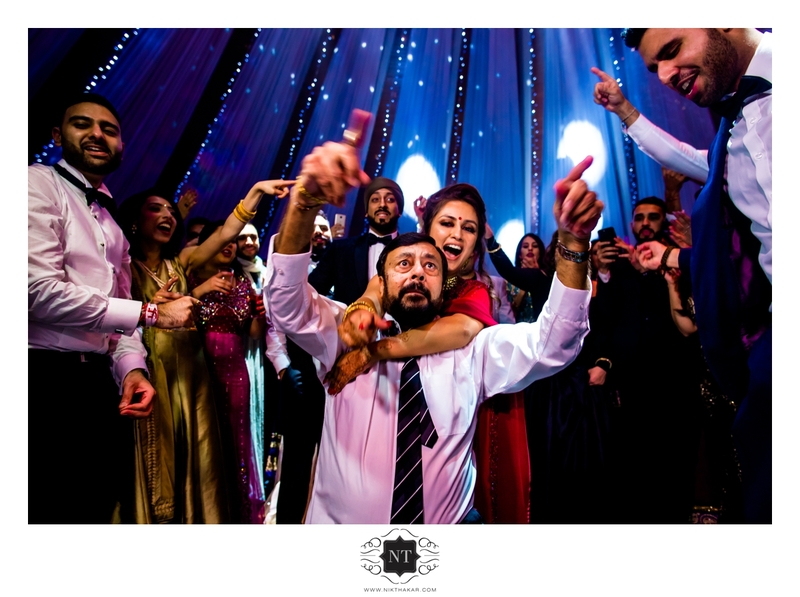 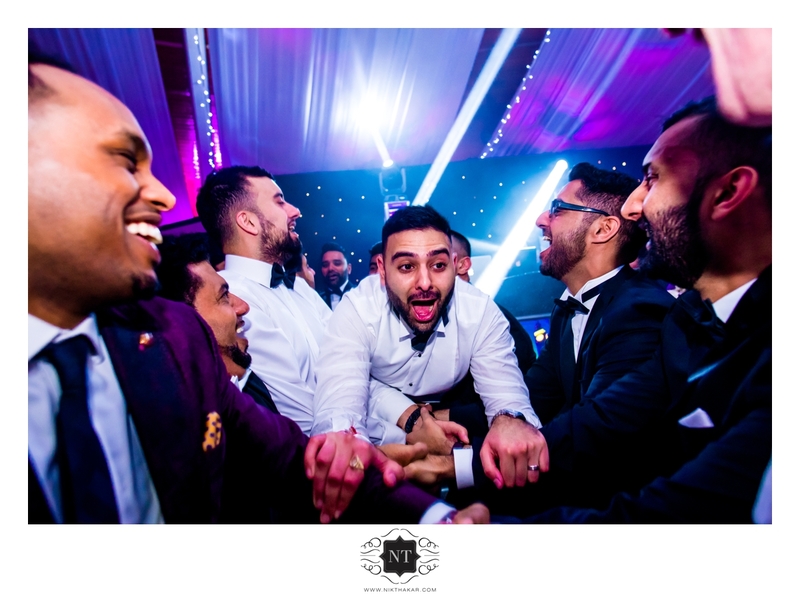 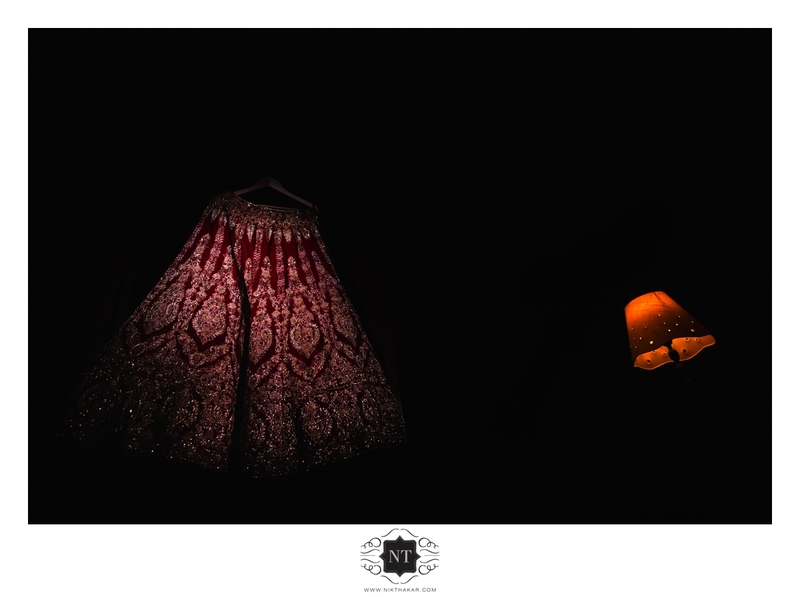 Krishma & Hinesh Wedding Reception, Great party people and such a lovely couple to photograph, It was pleasure capturing their Indian Wedding and Reception at Copthorne Hotel Effingham Gatwick. 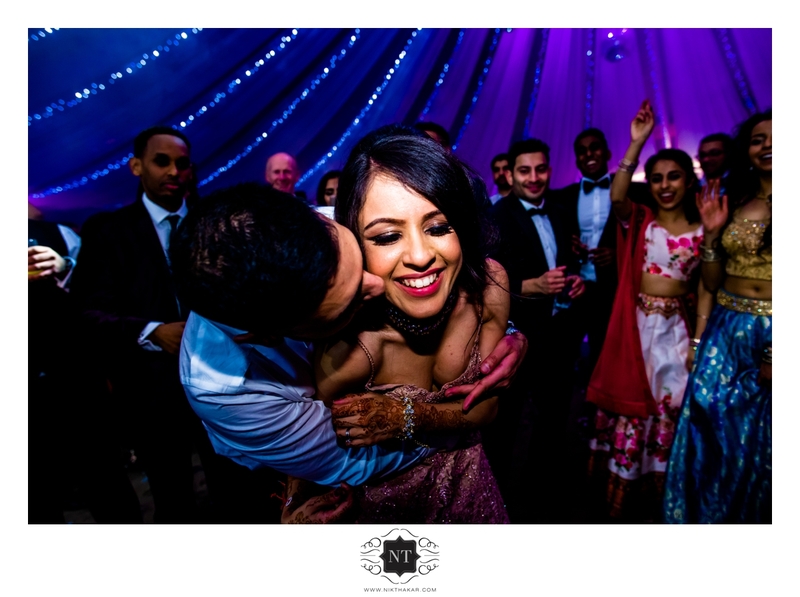 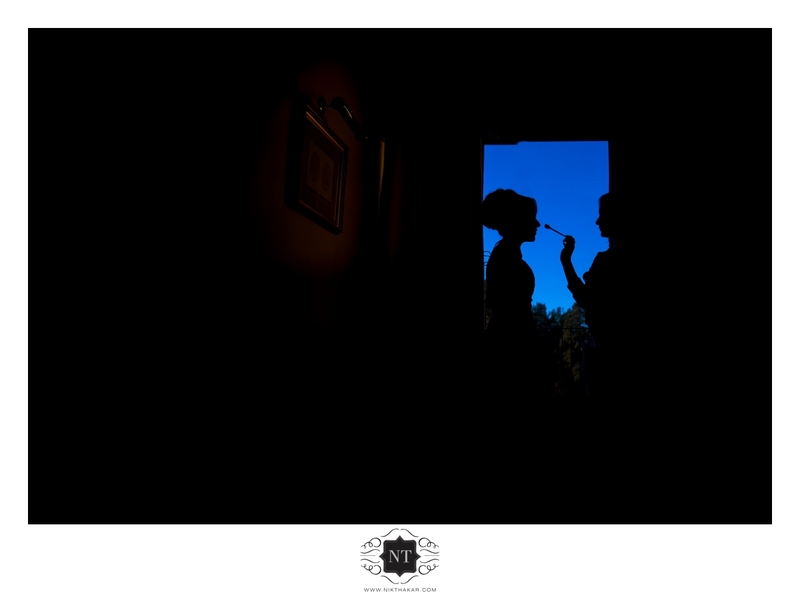 Few of my favourite images I am sharing with you from last weeding of 2017. 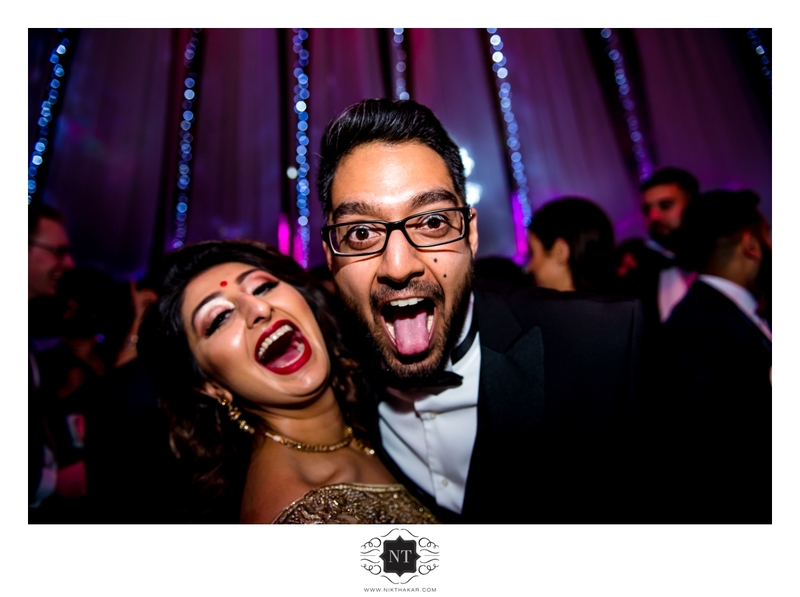 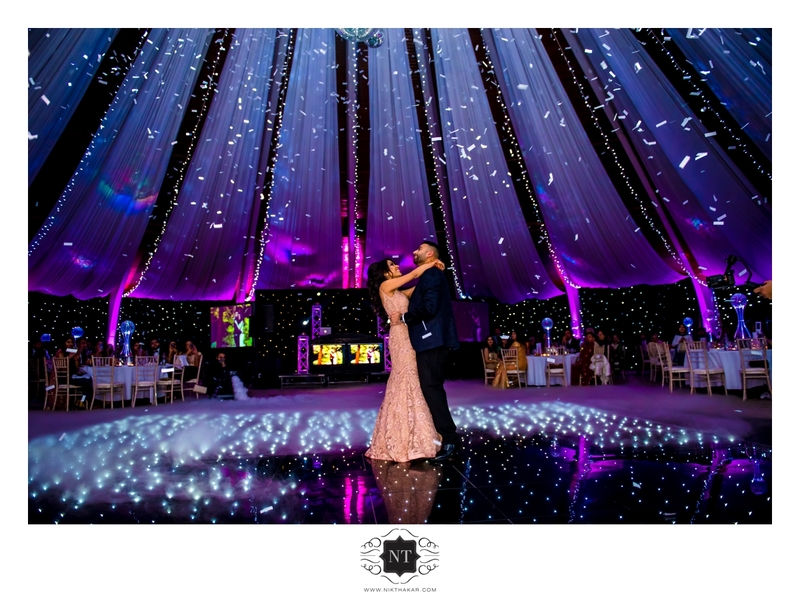 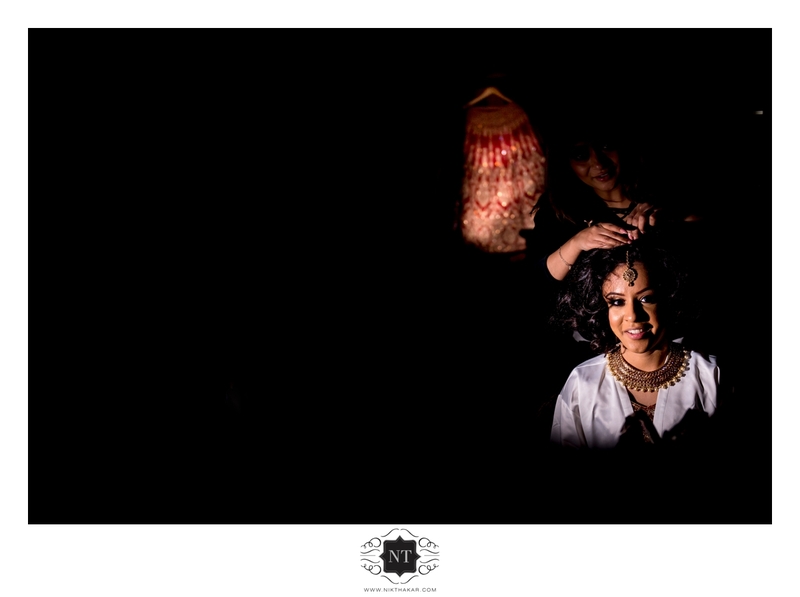 Jemini & Hemish Indian Wedding Reception at Luxurious Wrest Park House and Gardens.